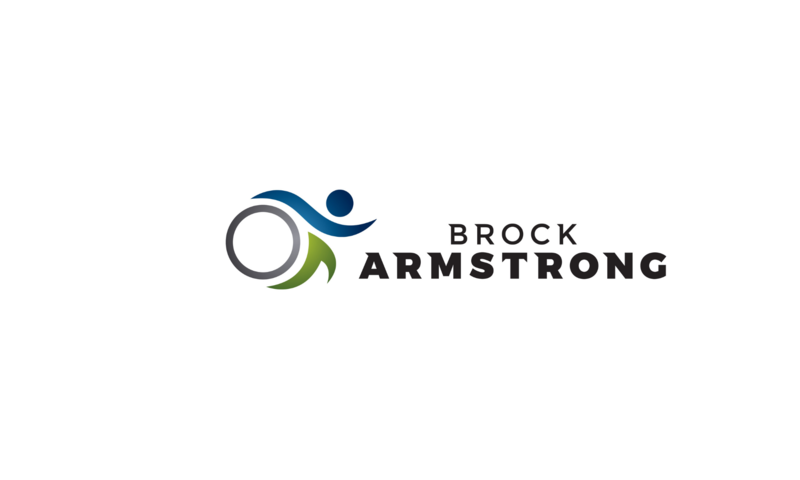 Brock Armstrong – Fitness & Wellness – I do what I can for the people. Brock is a podcast producer & host, movement coach, audio engineer, videographer, web & email developer, songwriter & multi-instrumentalist, wannapreneur. This website is a work in progress, much like I am. Soon there will be many more offerings (like 30-day fitness challenges) but for now, there is a video, some pictures, some info, my coaching background, some links and that is about all. Enjoy!